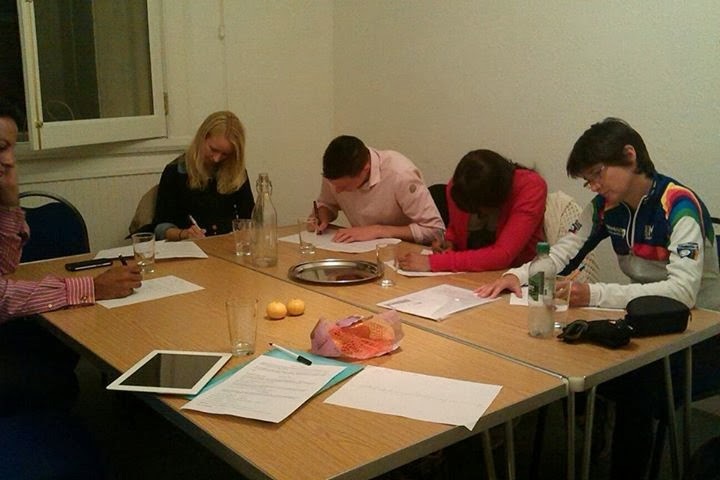 Starting to write – this course encourages people completely new to creative writing, or those with a little background. You may have written when you were younger or have attended a short course a few years ago. Share work with other beginners. You will have done some writing before and are now wanting to hone your work. We look at how to develop your writing, using tone as plot and how to insert conflict in dialogue. You will also gain skills in how to increase your our own self awareness as a writer, which is crucial for your continued development. You’ve done some writing before and maybe even had a few things published. Or, you’re dedicated to learning technique and want to extend your craft. This course combines learning advanced skills with the importance of editing and reflection. Everyone’s got a novel in them… have you? So what’s the difference between novels that languish in dusty drawers and those in the Waterstones display window? For most, the answer is study, perseverance and a helping hand. This 3 month online course aims to equip you with the things every novelist needs: The idea, the ability and the guidance. Book any of these courses with Hotcourses – or book direct here.